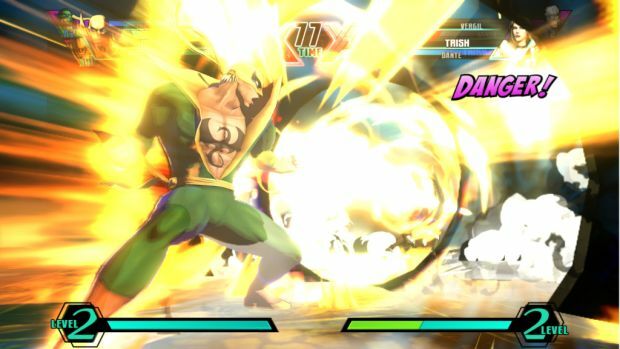 Vergil and Iron Fist made their debut at Tokyo Game Show this past week in Ultimate Marvel Vs Capcom 3. The trailer and screens in the gallery show off the two new fighters and gives you a very basic idea of they can do in battle. As a special bonus, the trailer ends with a look at how the game is shaping up for the PlayStation Vita. It also teases some special surprises for the Vita version. I wonder what it can be!